If Echinacea is a soldier fighting to keep the body’s immune system healthy, then Colostrum is a complete army. In fact, it has 37 immune factors and a dozen growth factors that help repair skin, bones, muscle and connective tissue to help keep our bodies young. Please note that our Colostrum is not supplied by Fonterra. Colostrum is arguably nature’s most effective immune system booster, featured in Susan Clark’s ‘What Really Works in Natural Medicine’. The ‘first milk’ produced by dairy cows in the days immediately after calving, it has a high concentration of proteins with antibodies. 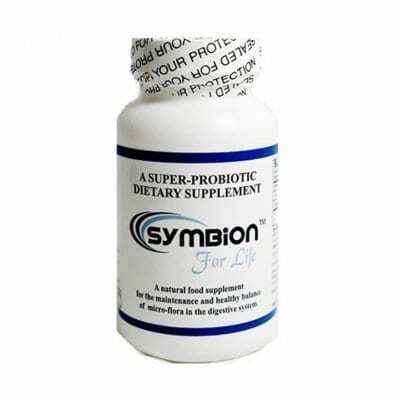 Colostrum is completely transferable to humans hence we can enjoy the significant health benefits from this natural and potent protector. 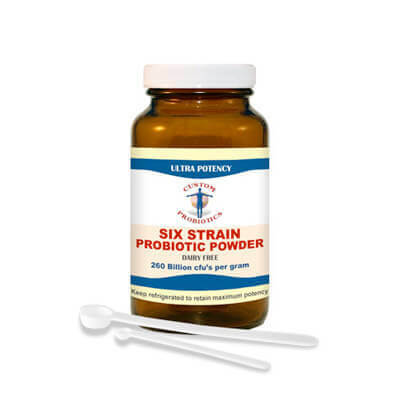 Heal and protect against gastrointestinal disorders including IBS, Colitis, Leaky Gut, diarrhoea and Crohn’s Disease. The return to school marks the major shift in every child’s life-year. New friends, new learning, new teachers, a host of changes and new experiences. It is also a role of changes in season, climate, and daily schedule. Perhaps due to all of these reasons – and the major one of increased contact with lots of other children – this is the time of year when children are also most susceptible to catching whatever may be going around the school and community. •Why do some children seem to catch every bug that goes around and others don’t? •Why do some children recover quickly while other children take a long time to recuperate? •How can I use natural remedies and supplements to protect and strengthen my child’s immune system this season? 1.1. The strength of the bug (the bacteria or virus). 2.2. The strength of the child’s immune system. These two factors determine who catches the bug, who gets what, and the severity or degree of symptoms that they may experience. All day long, all year long, we are all being exposed to germs, bacteria, and viruses. The strength of your child’s immune system on each particular day and moment determines whether they will catch something or not. When any sort of flu or other virus is going around the community, almost every person will come in contact with it in some way. Generally however, only 10-15% of those who came in contact with it, will catch it and develop symptoms. The sole difference between those who caught it and those who didn’t is the strength and integrity of their immune system. This is not to say that a healthy child will never catch anything. Catching what may be circulating through the school or day-care is a normal and natural part of how each child’s immune system is challenged, develops, matures, strengthens and creates protection for later in life. 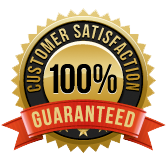 If you have any questions about our products, then please email us at [email protected] or call our Free International Helpline 0064 33521535. Take one capsule the first day, two the second, and so on, adding one each day until you reach eight a day. Then take eight a day for a week, and then drop down to four a day which is the normal maintenance dose. Each dose should be taken with a large glass of tepid water on an empty stomach. Children aged 6-12 years may take one or two capsules per day. Immunecare Colostrum comes in bottles of 120 vegetarian capsules, which is a normal month’s supply. We use only 100% pure colostrum from New Zealand and Australia, from pasture fed and free ranging cows. We source higher strength colostrum, with an IgG content of 22%. Most colostrums are around 15% IgG. Our pure Colostrum is guaranteed hormone, pesticide and antibiotic free, and we only source ethically collected supplies where the calf is not deprived or harmed in any way. Both New Zealand and Australia are recognised as being BSE free countries by the WHO. Although Immunecare Colostrum may be taken by those suffering from lactose intolerance with no ill effects, we do not recommend that you take colostrum if you suffer from a clinically diagnosed dairy allergy. The amount of lactose in colostrum is very low (163 mg in two capsules compared to 13,000 mg in one 8-oz glass of milk). 120 Vegetarian Capsules (480mg Pure Colostrum). Thank you for the swift postage. I love this product, I take it every morning before food and it really does what it says, I have ulcerated colitis and it calms the intestinal track down lovely. Thanks Mgt. I was confined to bed with ME for 7 months, but now after taking Immunecare Colostrum and CP-1 probiotics, I am up and about and able to do the housework! Just to let you know I have been taking Immunecare Colostrum since June, and it has really helped my fatigue, and lessened the number of infections I have picked up. Many thanks. I haven’t changed my diet or lifestyle and have been taking Immunecare Colostrum for 3 months now, and I feel a completely different person. My energy levels have returned to normal and the headaches are gone. 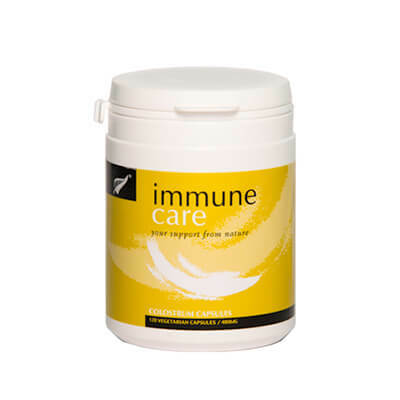 Immuncare Colostrum has helped me get my life back to normal. 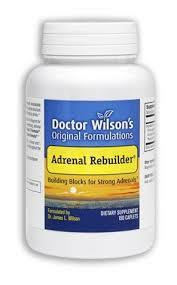 This is one of the best treatments I have tried for people who have a weak immmune system due to collustrum deficiency. If you have not been breast fed as a baby your collustrum levels are likely to be low causing digestive & energy problems. I have been taking your Immunecare Colostrum since July, and I feel so much better. This does appear to work. I felt a glowing sensation in my gut, a sense of wellbeing by taking this. This was in combination with an aklaline/anti inflamatory diet to heal my gut. It is expensive though.